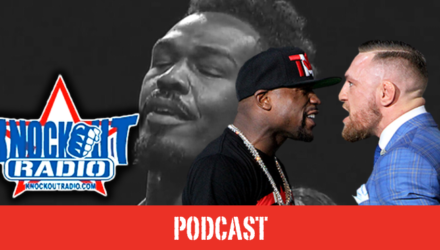 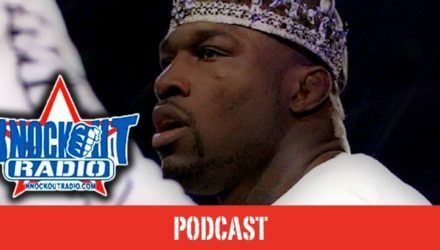 Join Knockout Radio for their podcast with King Mo Lawal, Antonio Tarver, and Melvin Guillard, as well as all the latest MMA news. 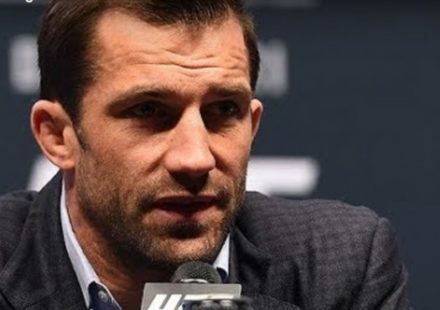 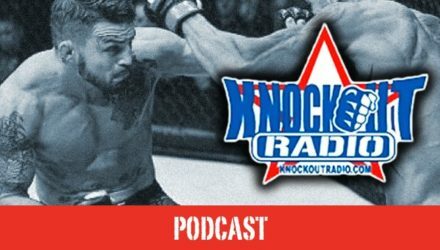 Join Knockout Radio for their Jan. 17 podcast as the crew previews UFC 220, discusses Luke Rockhold and Jon Jones, and covers all the latest MMA news. 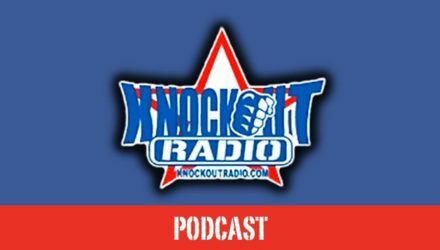 Join Knockout Radio for their podcast featuring Ben Saunders, a look back at a wild 2017, and all the latest MMA news. 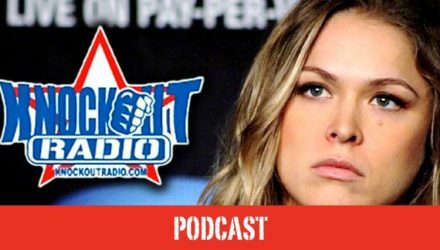 Join Knockout Radio for their Dec. 6 podcast featuring Platinum Mike Perry, Dominic Reyes, a UFC 218 Recap, a UFC Fresno preview, and more. 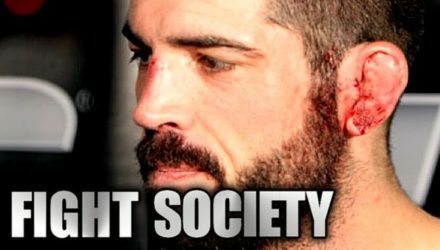 On the latest Fight Society podcast, UFC welterweight Matt Brown returns to co-host the show with MMAWeekly's Damon Martin. 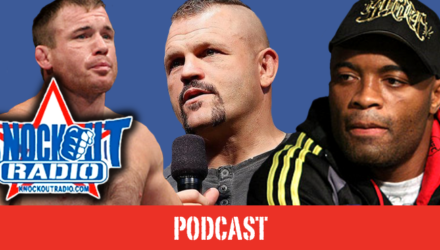 Join Knockout Radio for their Nov. 15 podcast featuring Tito Ortiz, Ryan Bader, and Kamaru Usman, plus all the latest MMA news. 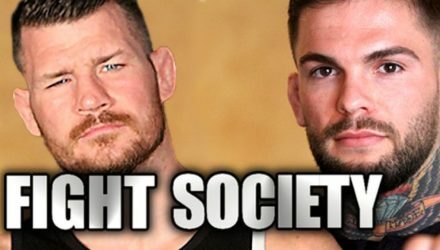 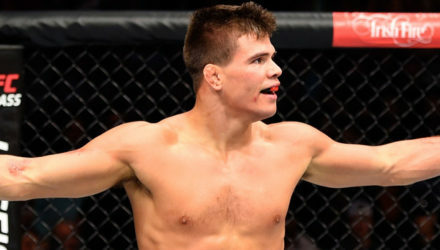 UFC champs Michael Bisping and Cody Garbrandt joined the latest edition of Fight Society and unloaded on their upcoming UFC 217 opponents. 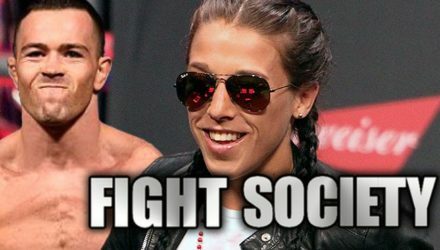 On the latest Fight Society podcast, UFC women's strawweight champion Joanna Jedrzejczyk and rising welterweight star Colby Covington join the show. 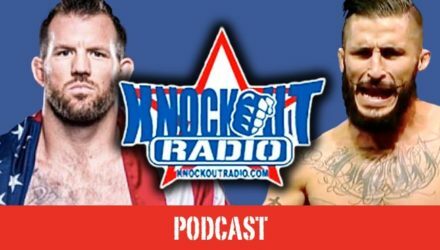 Join Knockout Radio for their Oct. 18 podcast featuring Ryan Bader, Ian McCall, and Alex Nicholson. 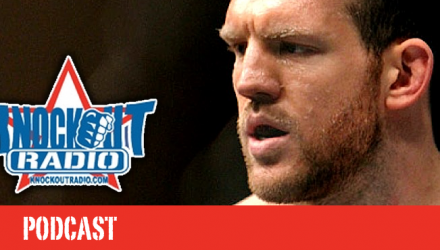 Plus, all the latest MMA news! 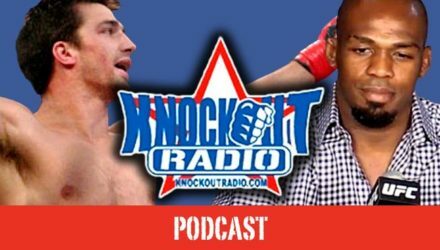 Join Knockout Radio for their Oct. 4 podcast featuring Kamaru Usman, Alex Nicholson, and Ralph Garcia. 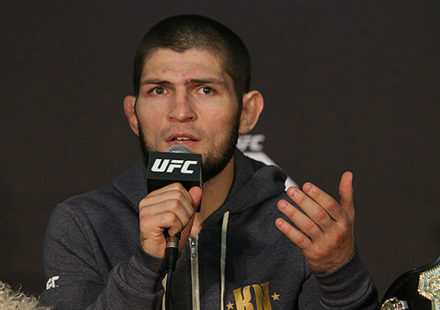 Plus, all the latest MMA news! 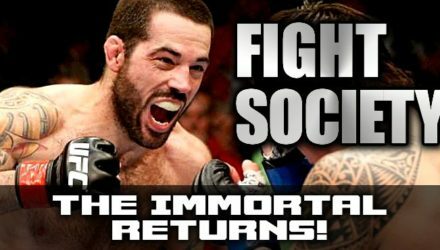 Matt Brown returns to his old stomping grounds for the Fight Society podcast to discuss his decision to retire after facing Diego Sanchez in November. 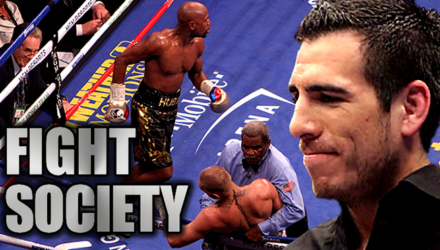 Kenny Florian and Angelo Reyes drop by the latest episode of the Fight Society podcast with Damon Martin and Jeremy Loper. 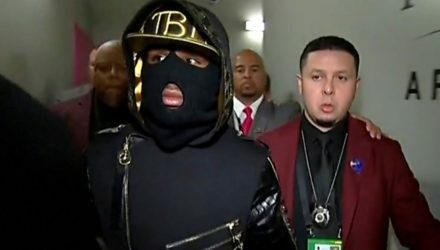 Coach Angelo Reyes says Floyd Mayweather had an 'easy' night with Conor McGregor. 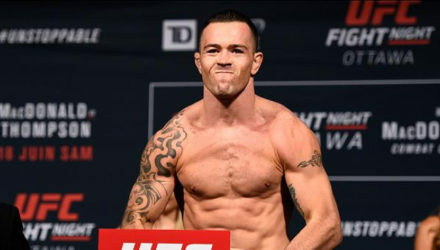 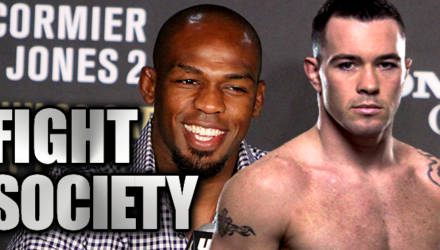 On the latest Fight Society podcast, top 10 ranked welterweight Colby Covington joins the show where he erupts on current champion Tyron Woodley. 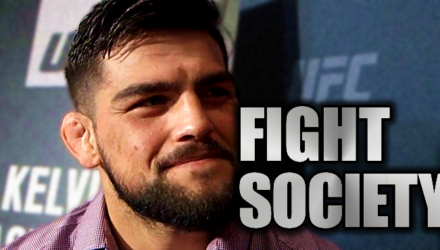 Kelvin Gastelum joins the Fight Society podcast to discuss his UFC on FOX 25 headlining fight with Chris Weidman and his hopes for title contention. 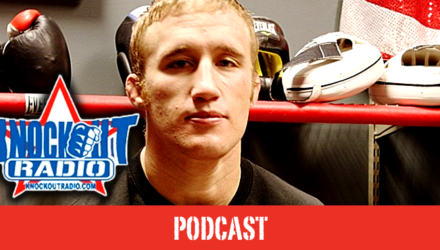 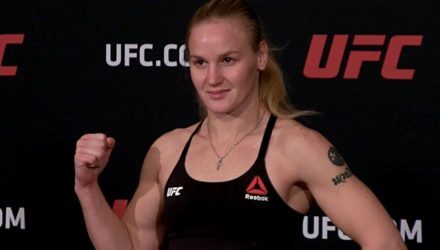 Join Knockout Radio for their July 5 podcast featuring Justin Gaethje, Brian and Chris Camozzi, CB Dollaway, and Elias Theodorou. 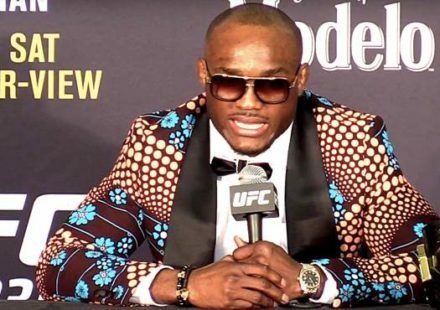 Plus, the hottest MMA news! 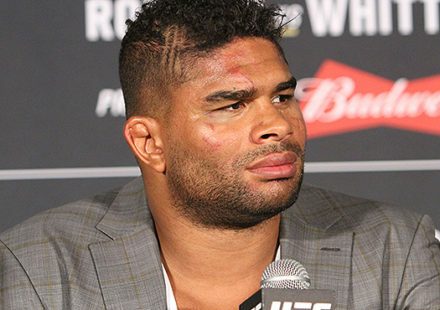 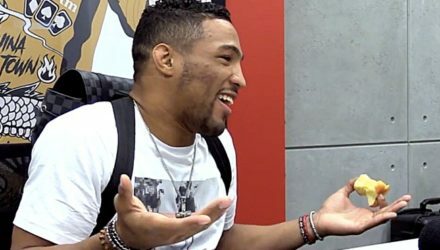 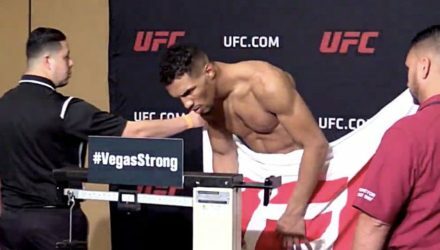 The new Fight Society podcast has arrived with special guests Kevin Lee and Edson Barboza. 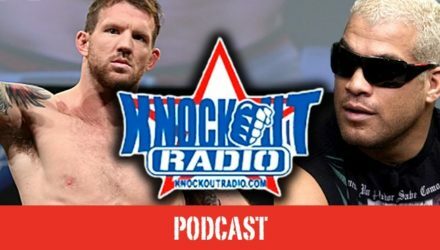 Join Knockout Radio for their show featuring Tim Boetsch, Brent Primus, Ray Sefo, and Brian Foster, and all the latest news! 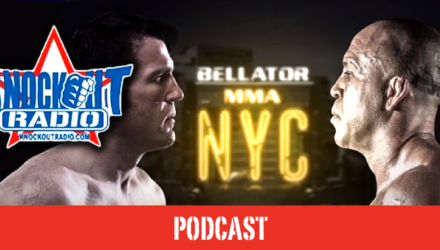 Join Knockout Radio for their show from Bellator in New York City with special guests Ryan Bader, Haim Gozali, Duff Holmes, Dave Marfone, and more! 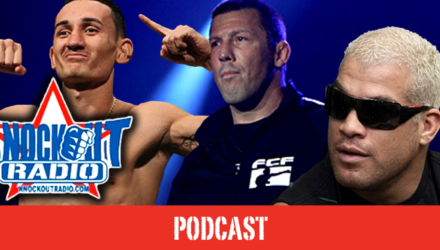 Join Knockout Radio for their show with Ryan Bader, Wes Sims, and Joe Valdez, plus a blistering week of Hot MMA News! 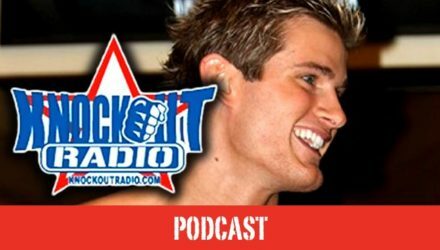 Join Knockout Radio for their show with Max Holloway, Tito Ortiz, Pat Miletich, and Sage Northcutt, and another week of Hot MMA News! 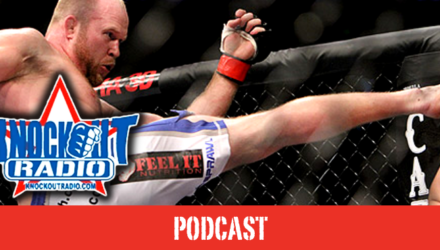 Join Knockout Radio for their show with Tim Boetsch, Alex Nicholson, Mike Brown, and Michael Stevens, and another week of Hot MMA News!